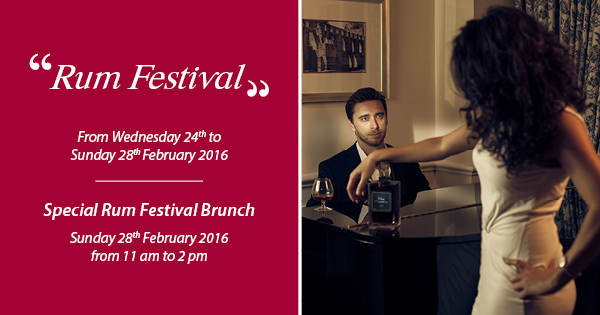 Château Mon Désir is home to a plethora of culinary festivals throughout the year! 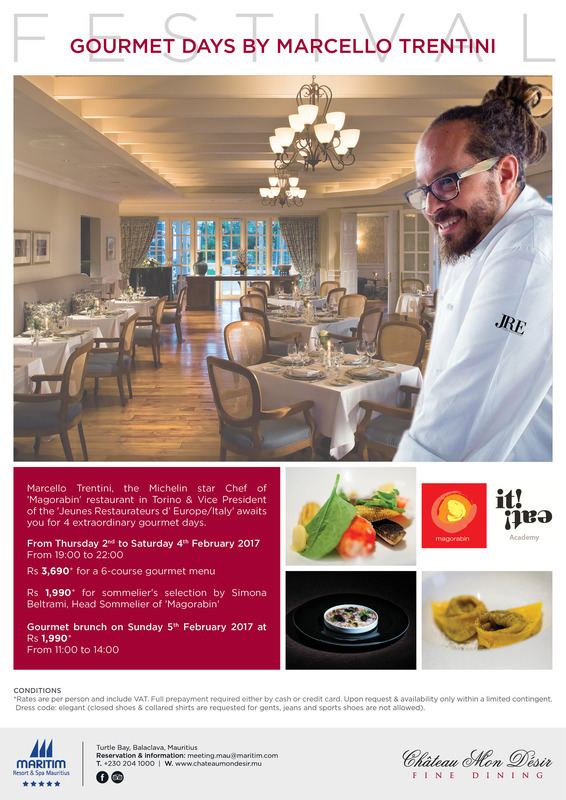 The French Chef “Maître Cuisinier de France” & ‘’Disciple de Bocuse’’, Christian Rougier, awaits you for 4 extraordinary gourmet days. 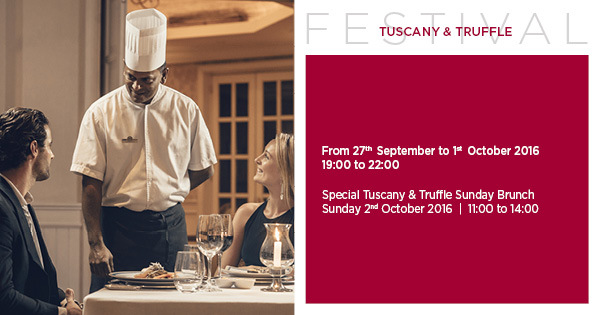 Let your palate be seduced by Tuscany’s most refined delicacies and truffles carefully prepared by Chef Rakesh Munoruth and his brigade. 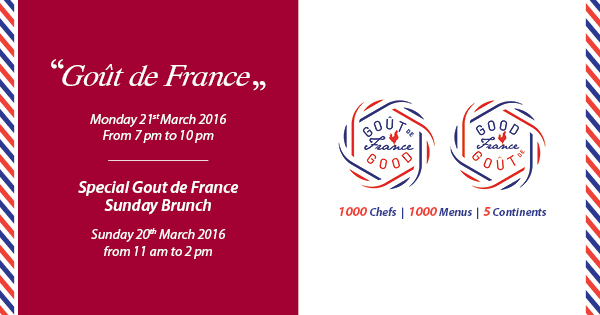 Participate in this worldwide culinary event sponsored by Alain Ducasse celebrating the French Gastronomy together with 150 restaurants worldwide. 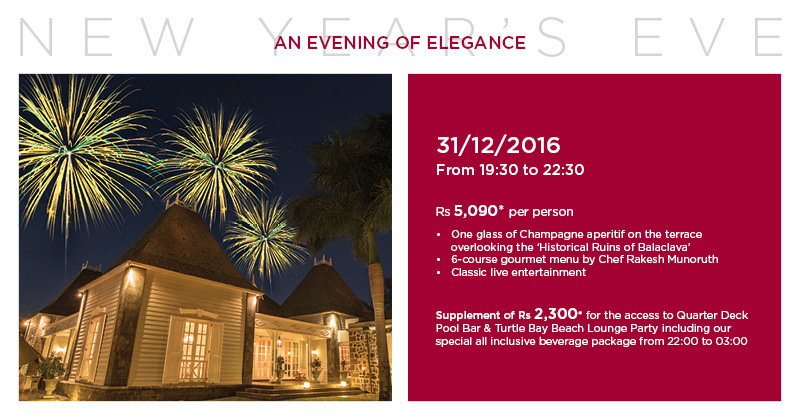 On that evening, over 1,000 Chefs around the globe will create a unique French themed Gourmet Dinner. 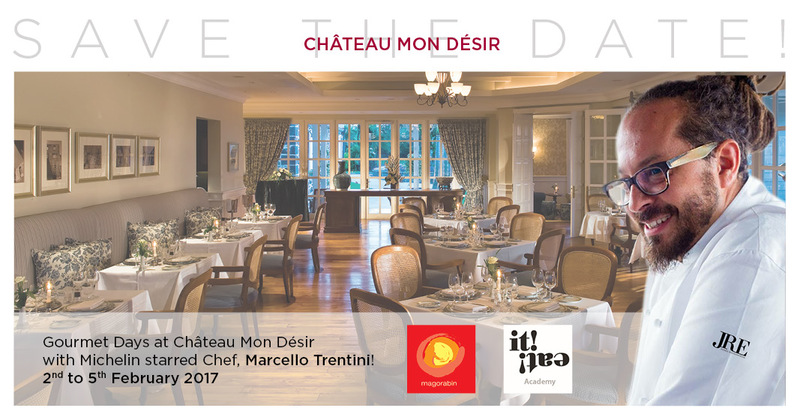 Chef of Château Mon Désir, Rakesh Munoruth, and his brigade will delight you with a unique tasting menu including classics of the French gastronomy, listed by the UNESCO. 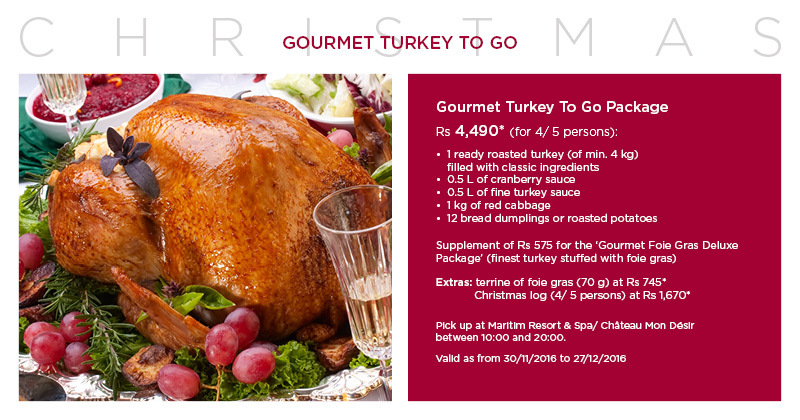 Savour an exclusive rum menu delicately prepared by the Chef de Cuisine, Rakesh Munoruth, and his brigade with this multi awarded premium rum… the perfect blend of the finest Mauritian aromas with exquisite notes of red tropical fruit and roasted nuts. 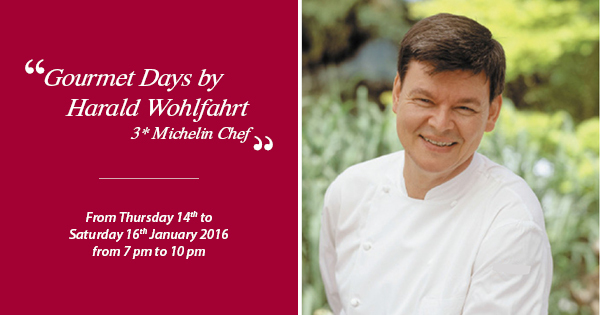 The Maritim Resort & Spa Mauritius and its fine dining restaurant the Château Mon Désir have once again the privilege to welcome one of the top chefs of the world, the 3 starred Michelin Chef Harald Wolhfahrt for 4 extraordinary culinary days.